Fishbaugh Family Eyecare is constantly trying to make sure our patients have the newest and best products available. 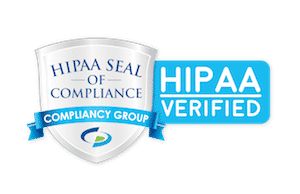 Our services are provided by our friendly and professional team with over 20 years of experience. Our services include comprehensive eye exams for all ages. 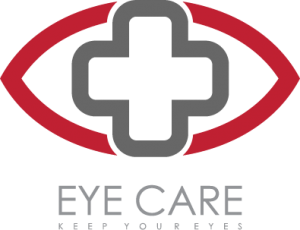 The staff of Fishbaugh Family Eyecare in St. Henry and Lima are dedicated to providing the best quality comprehensive eye care for all ages. Come visit us at one of our two convenient locations. Designed to change the way you see the world! Our services include comprehensive eye exams for all ages. 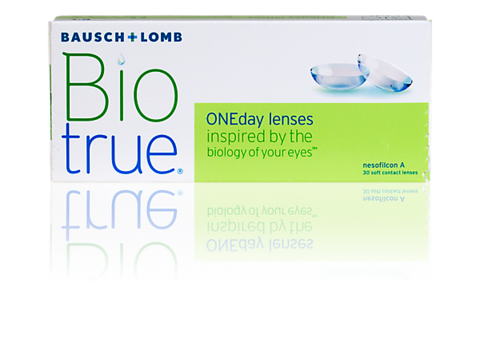 This includes eyeglass and contact lens prescribing; as well as, treatment and management of all ocular diseases. 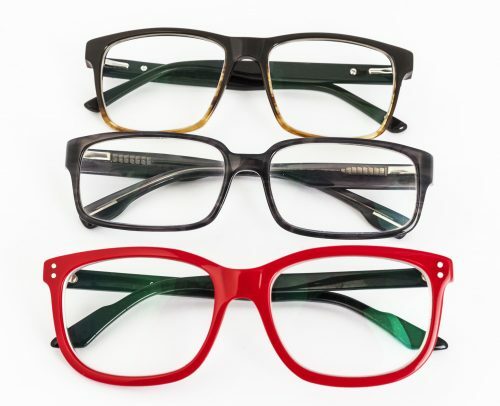 Receive 50% off a second pair of glasses, some exclusions may apply. 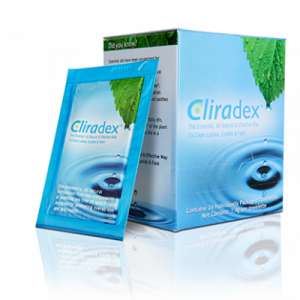 Cliradex® is a natural, preservative–free way to cleanse eyelashes, eyelids, and face.